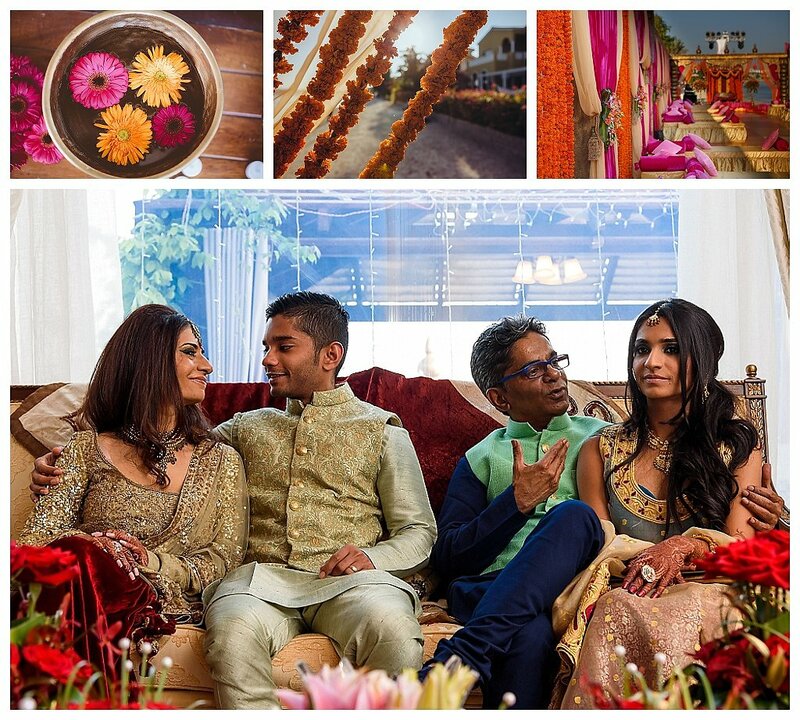 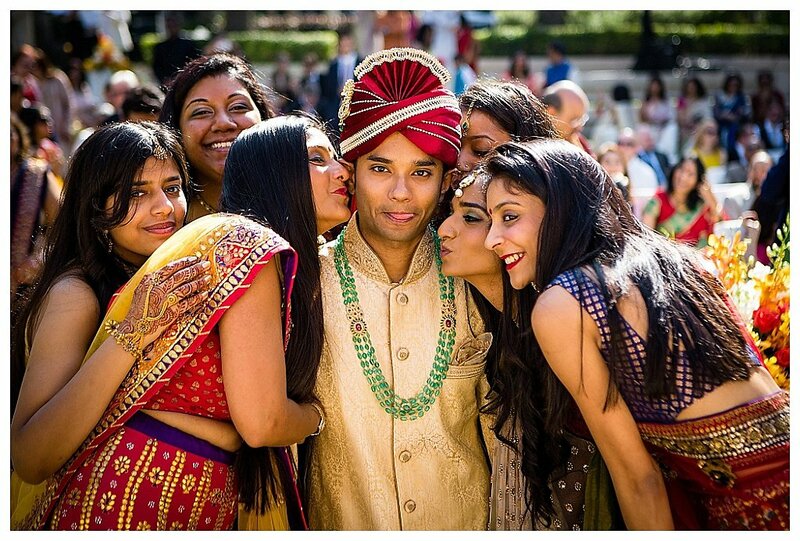 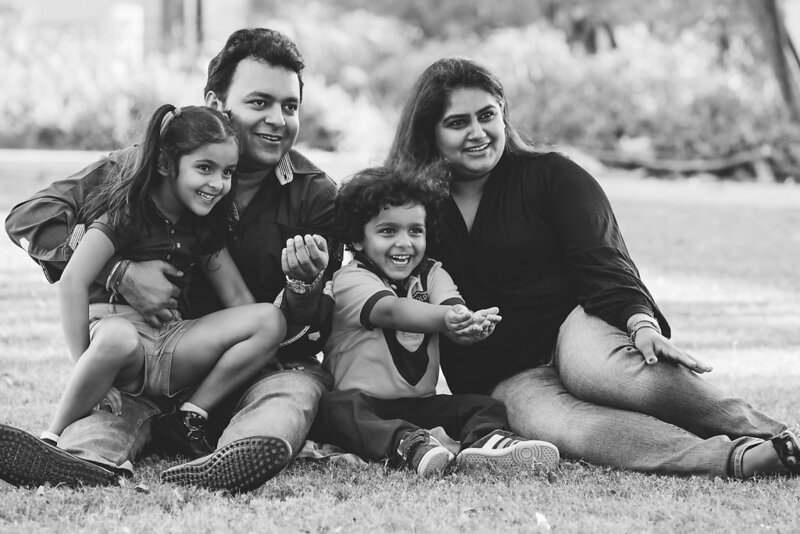 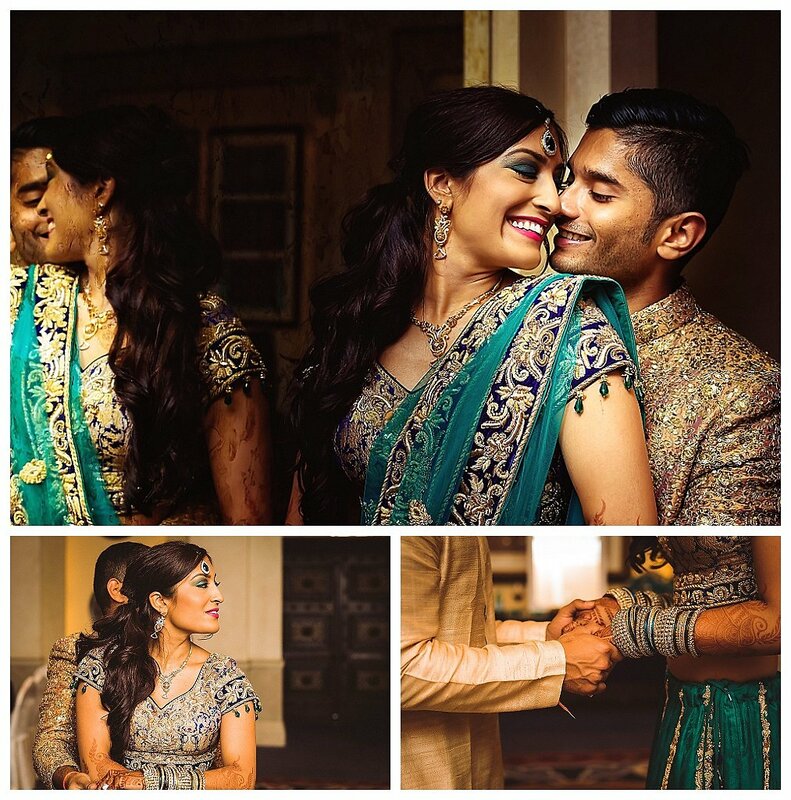 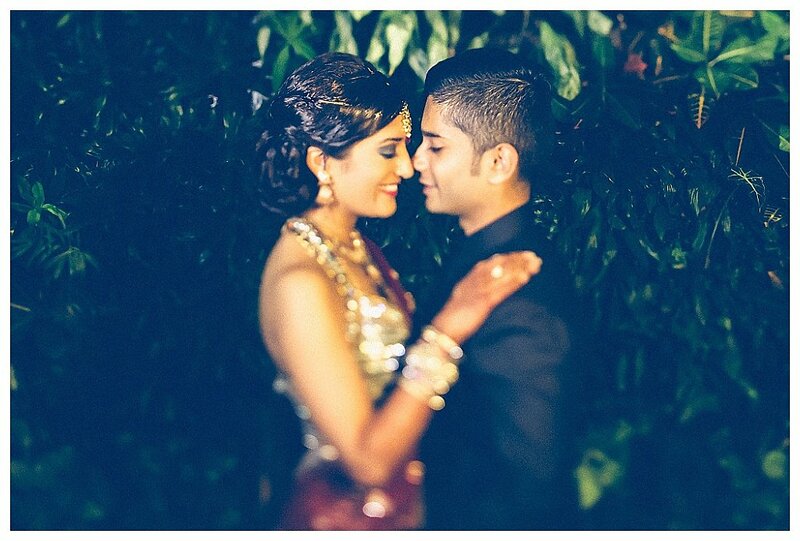 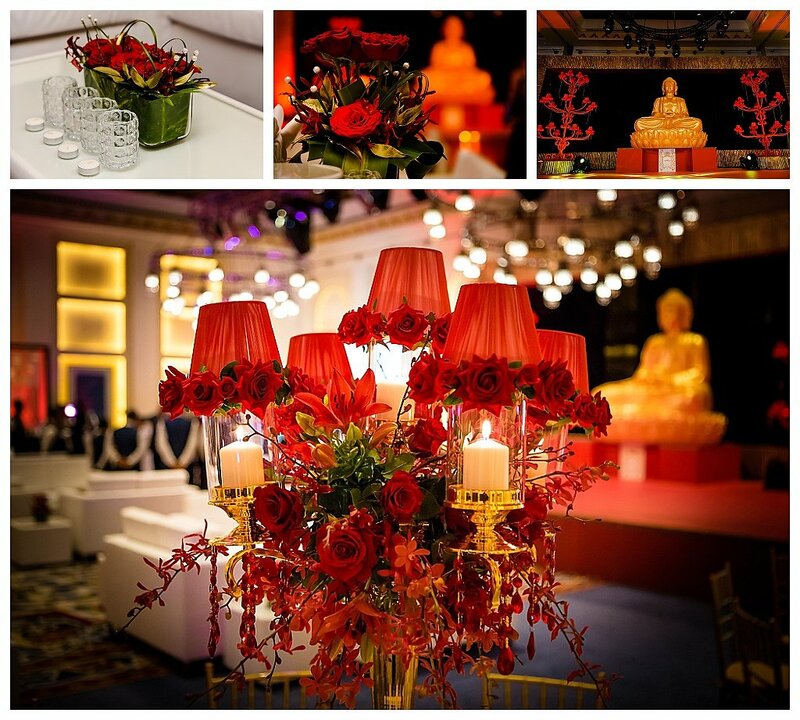 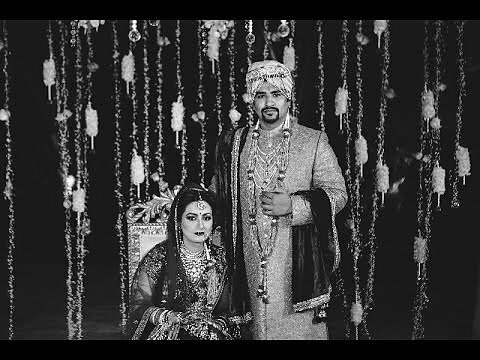 Tanmay got married to his sweetheart Sabrina in a beautiful celebration of love. 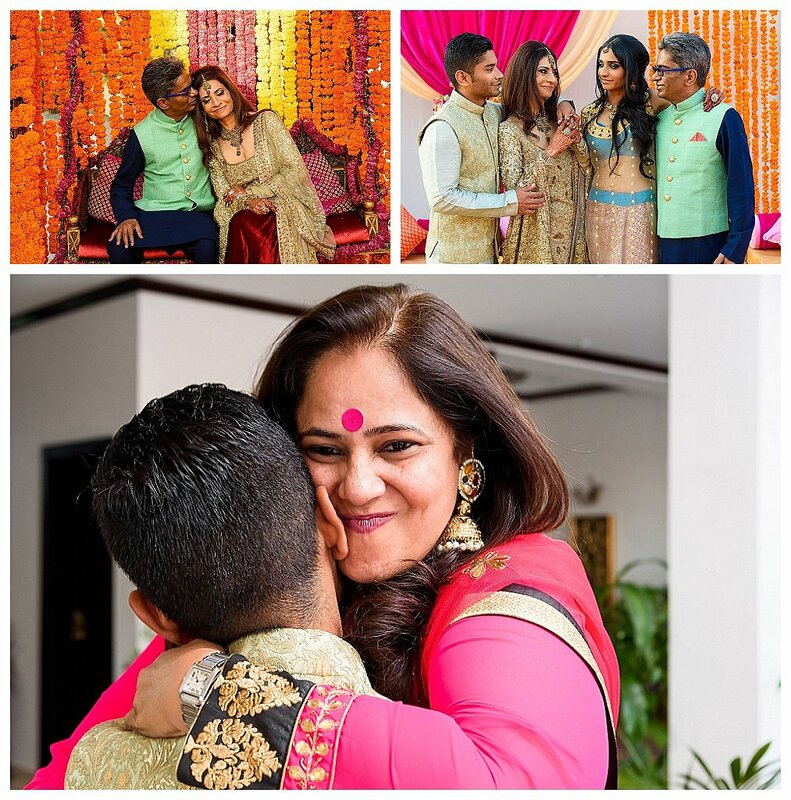 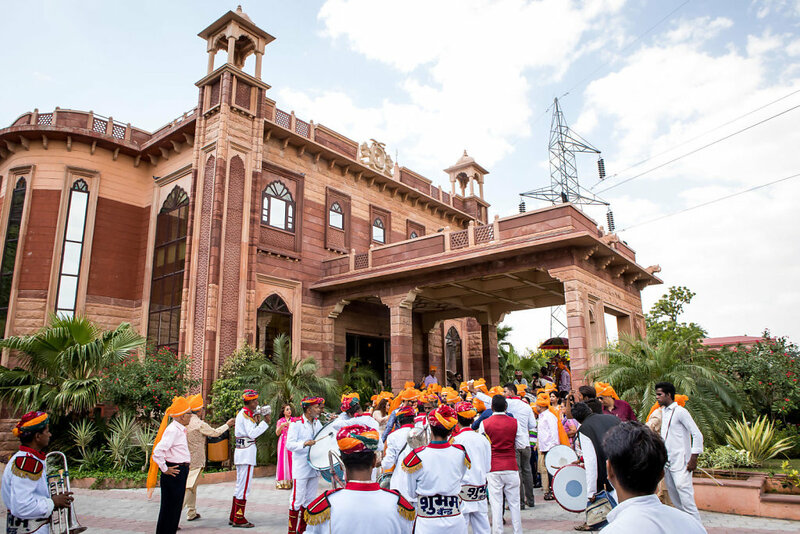 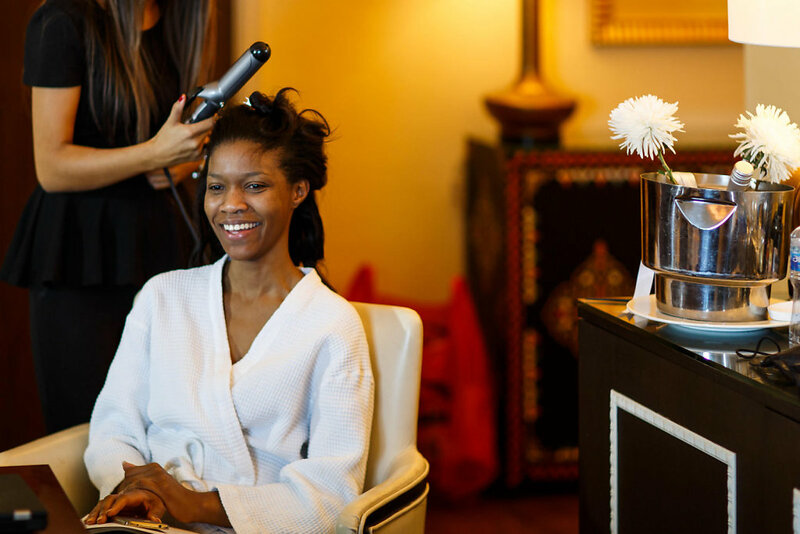 The three day ceremony was filled with love, laughter and celebrations shared between the two families and all the guests at their wedding. 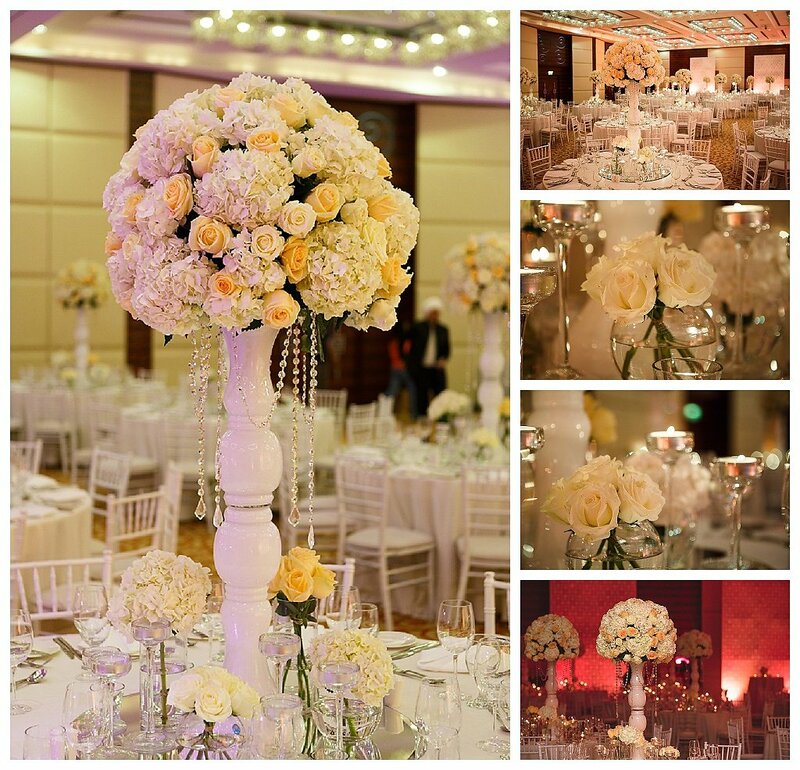 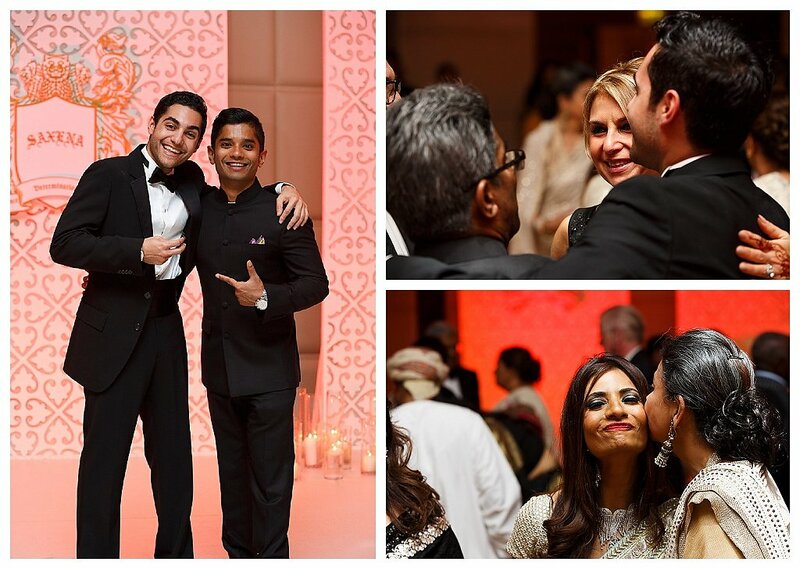 Here are a select few photos from their wedding in Dubai. 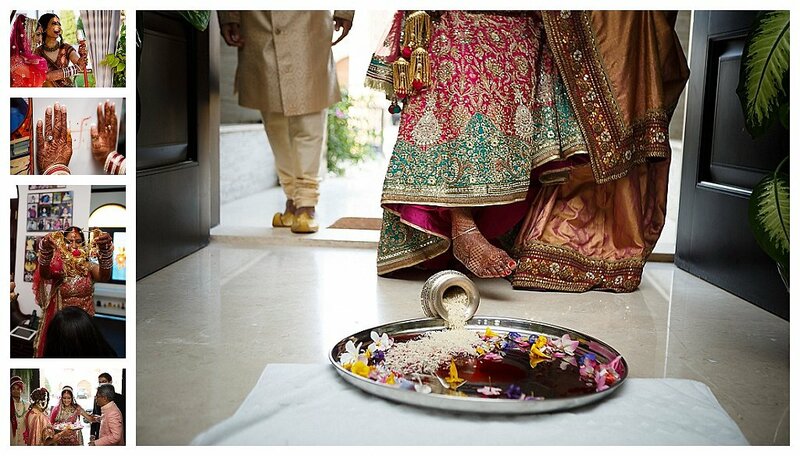 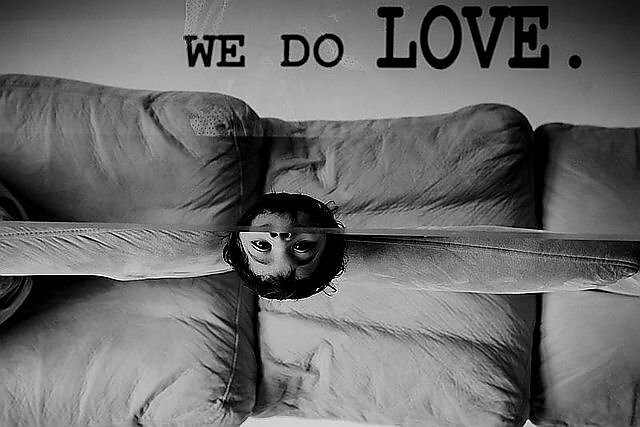 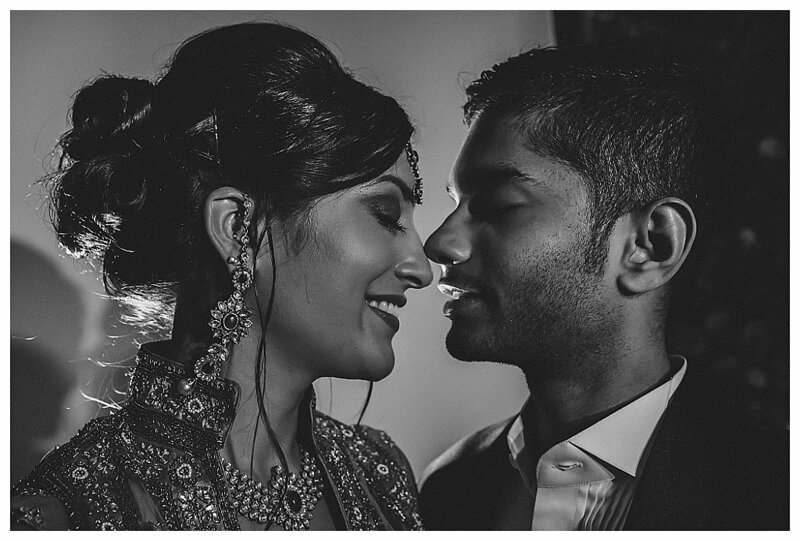 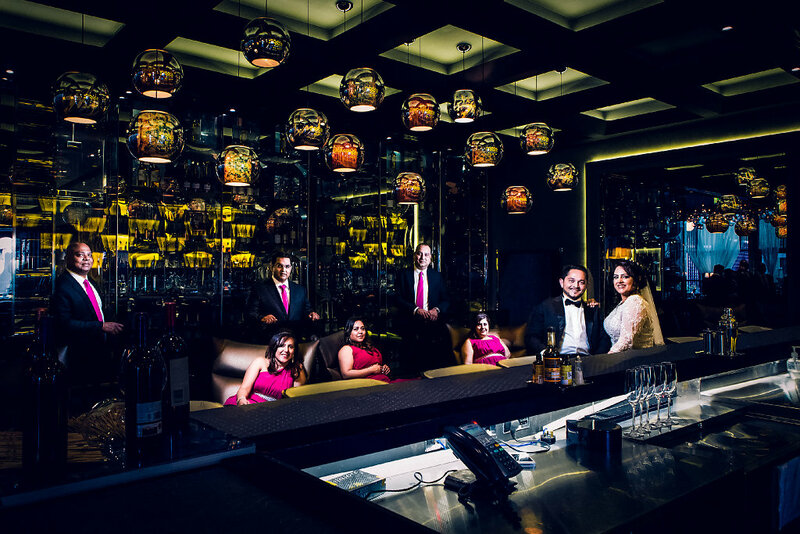 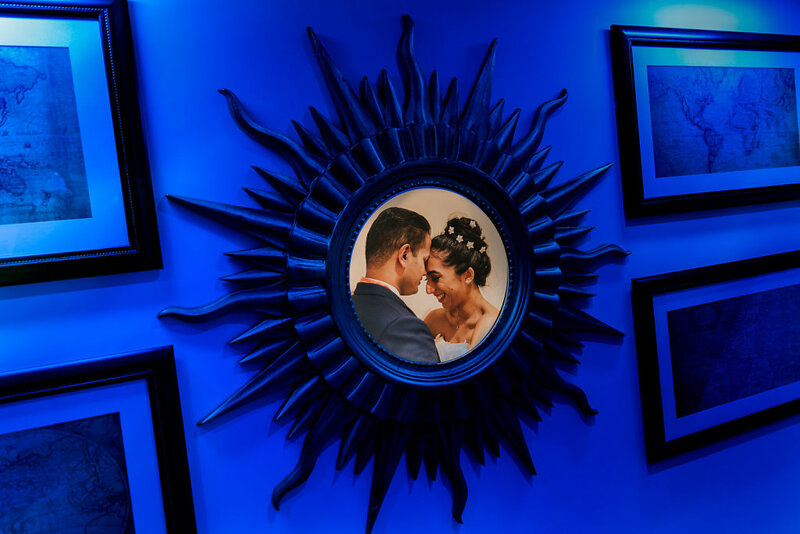 Co-shot this wedding with the Dubai Wedding Photographer Preet Sagar. 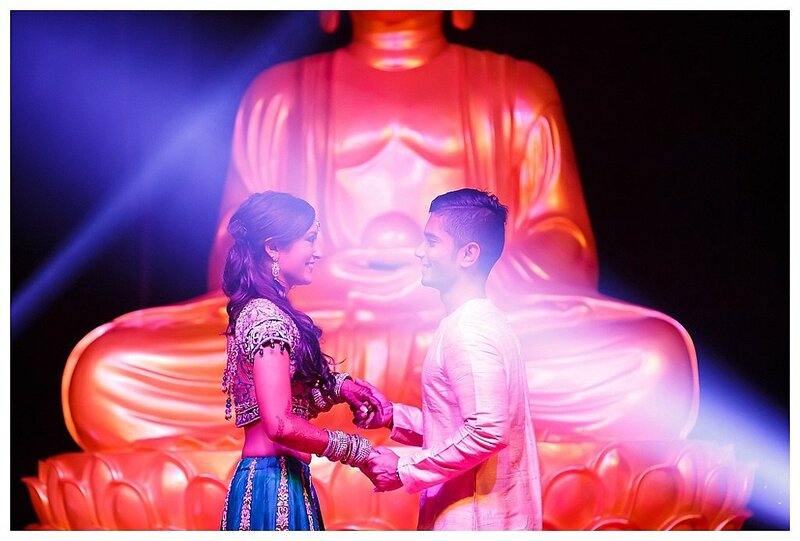 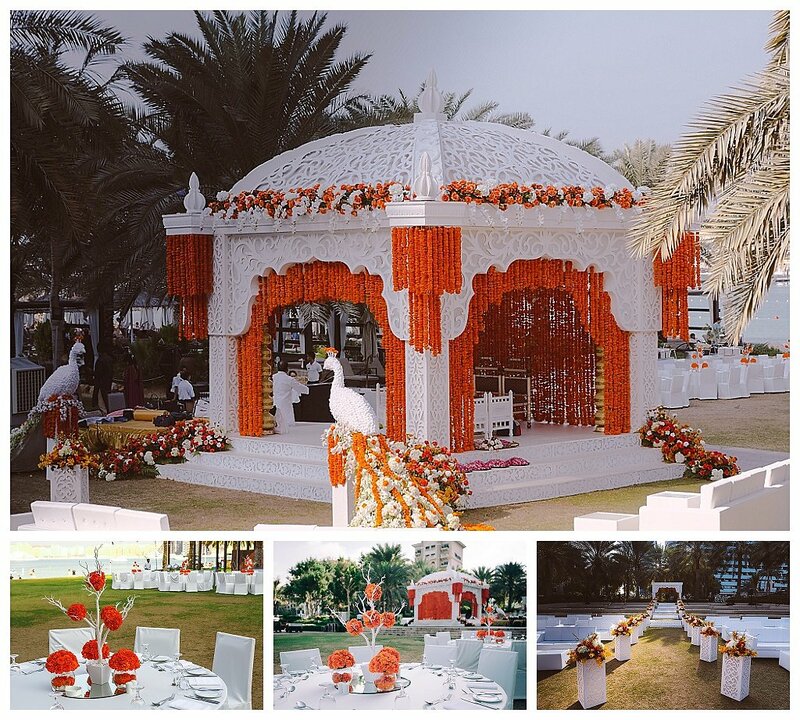 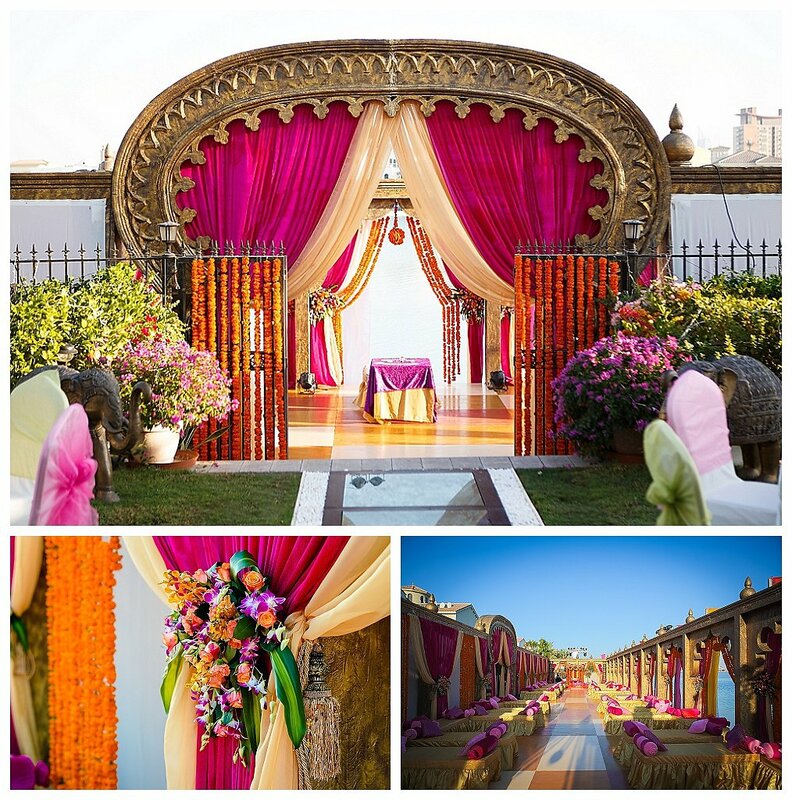 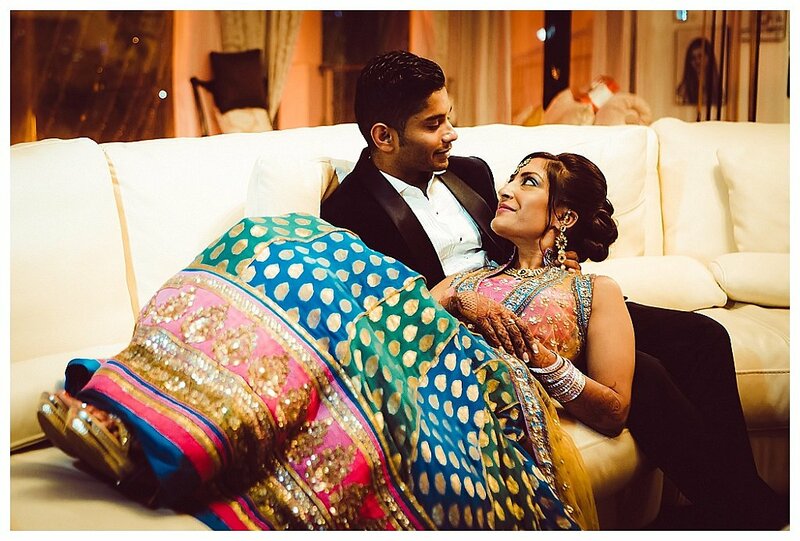 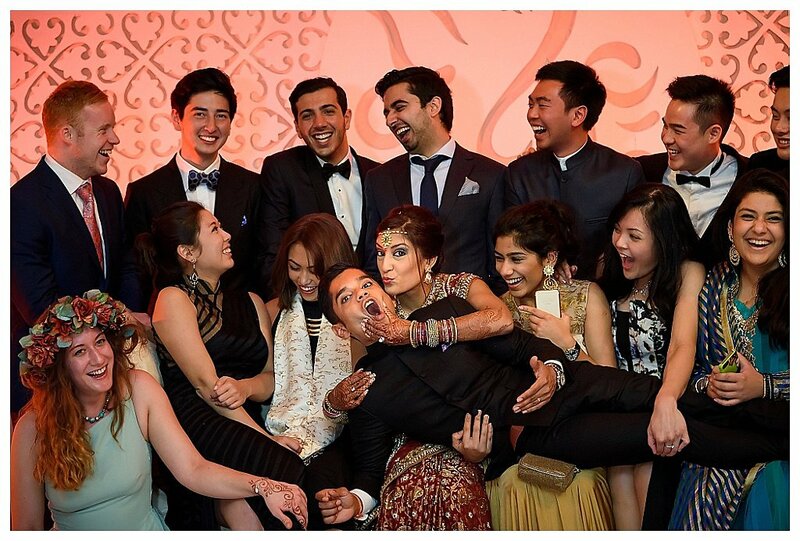 Ajay and Arti travelled from Delhi to celebrate their wedding in Dubai. 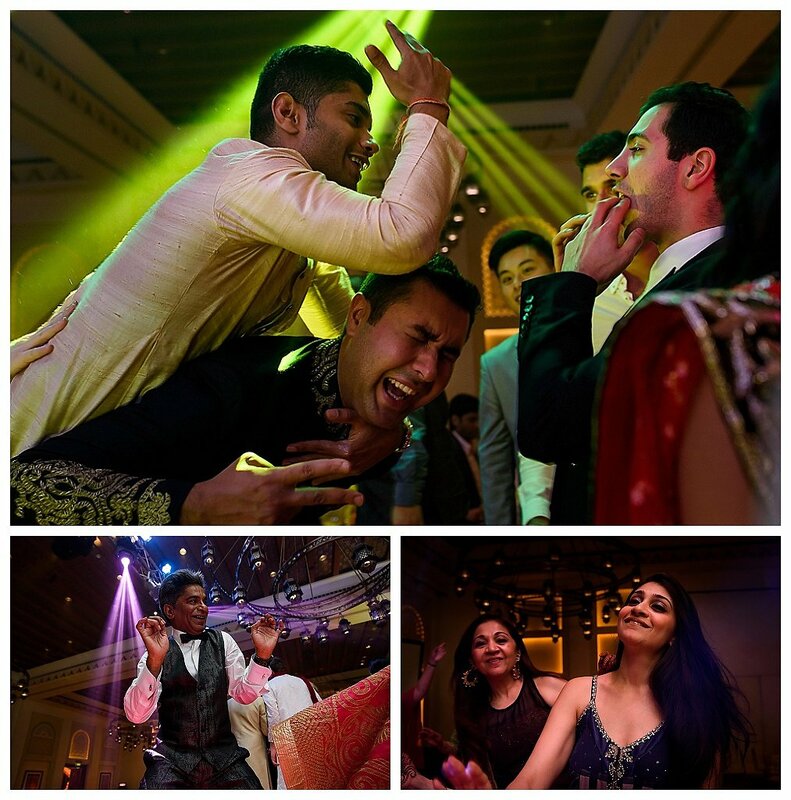 We spent three days filled with fun and laughter covering their big fat Indian wedding with Delhi Thumkas.